This is something new. Can't remember if it's the first time, but Ethereum had more volume in the last 24 hours than Bitcoin on Poloniex. If we take a look on https://coinmarketcap.com/, we can see that ETH almost doubled the volume of BTC. 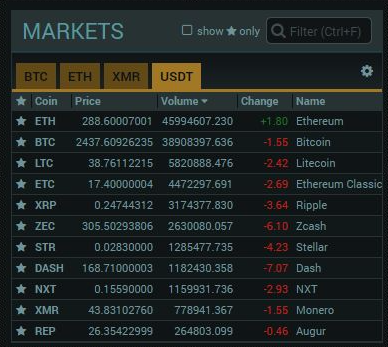 It will be interesting to see how this would affect the price of both coins and the evolution in the following days.